No specialised equipment or previous experience is needed. You don’t need to be a world authority on bat biology. 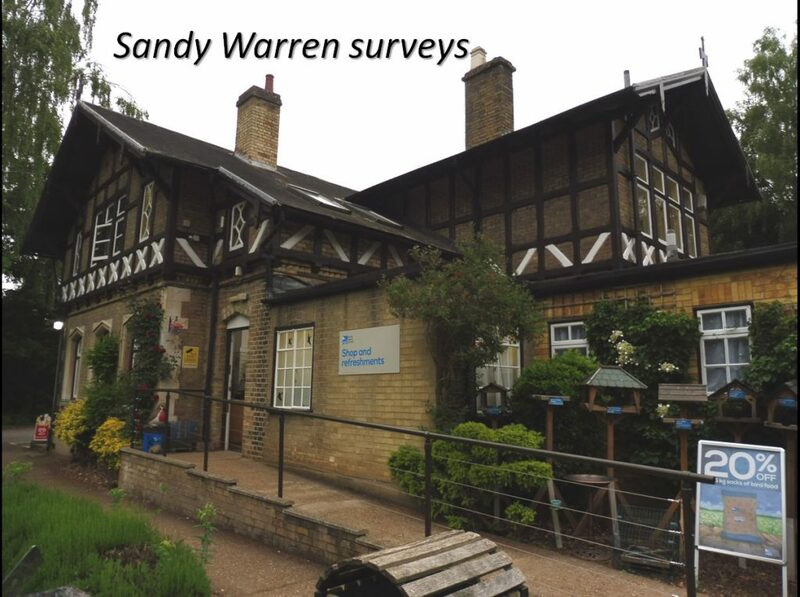 You’ll quickly develop the skills needed and you’d help us to learn more about Bedfordshire’s bats, In the early days of the bat group we held a number of surveys at The Lodge at Sandy which is headquarters of the RSPB. 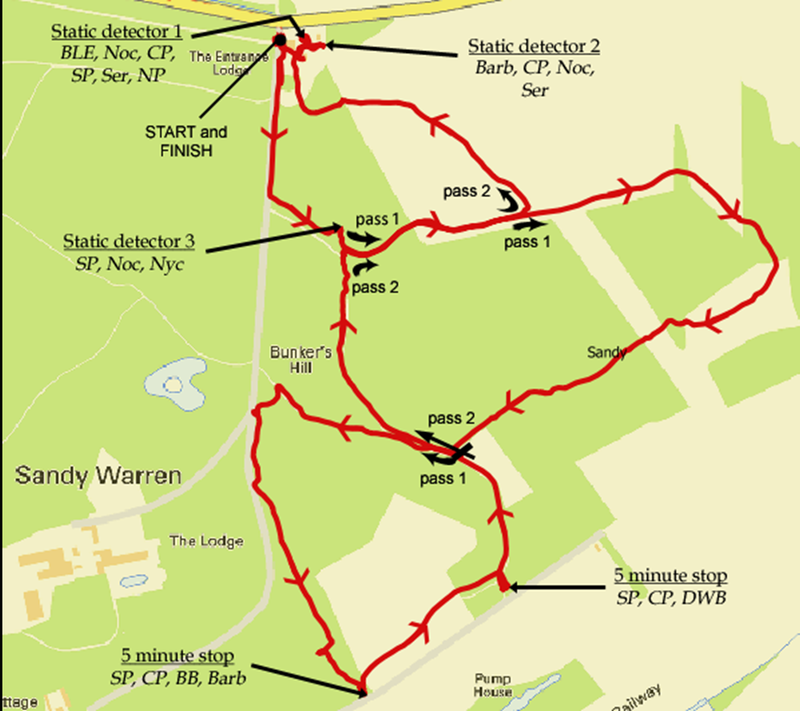 The bat group has agreed to help with bat walks again this year. (2019) The RSPB is charging for these but have agreed to make a donation to the bat group. Contact the RSPB for details.